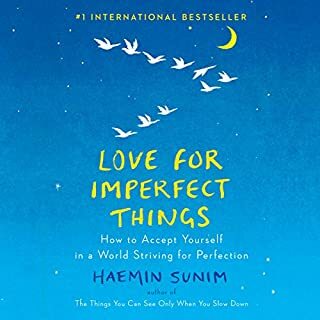 In this beautiful follow-up to his international best-seller The Things You Can See Only When You Slow Down, Zen Buddhist monk Haemin Sunim turns his trademark wisdom to the art of self-care, arguing that only by accepting yourself - and the flaws that make you who you are - can you have compassionate and fulfilling relationships with your partner, your family, and your friends. 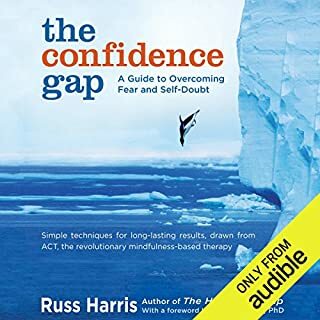 Russ Harris offers a surprising solution to low self-confidence, shyness, and insecurity: Rather than trying to "get over" our fears, he says, the secret is to form a new and wiser relationship with them. Paradoxically, it's only when we stop struggling against our fearfulness that we begin to find lasting freedom from it. 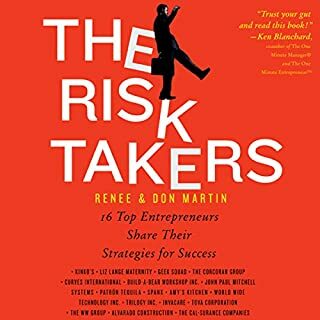 The Risk Takers is about ordinary people, all with good ideas, who faced daunting challenges, but took a leap of faith and started their own business. The book tells the stories of the personal and professional journeys of 16 fascinating men and women who built hugely successful, multimillion dollar companies. They started with very little, opted to strike out on their own, and struggled with disappointment and failure. Everything you've been told about being green is wrong. The quest for a breakthrough battery or a 100-mpg car is a dangerous fantasy. We are consumers, and we like to consume greenly and efficiently. 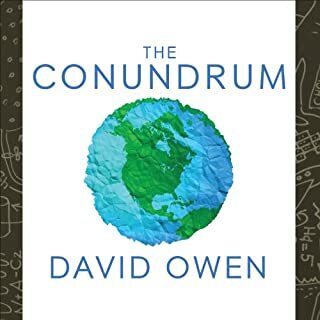 But David Owen argues that our best intentions are still at cross-purposes to our true goal: living sustainably while caring for our environment and the future of the planet. Efficiency, once considered the holy grail of our environmental problems, turns out to be part of the problem - we have little trouble turning increases in efficiency into increases in consumption. "Is it the world that's busy, or is it my mind?" By offering guideposts to well-being and happiness in eight areas - including relationships, love, and spirituality - Haemin Sunim emphasizes the importance of forging a deeper connection with others and being compassionate and forgiving toward ourselves. ©2017 Haemin Sunim (P)2017 Blackstone Audio, Inc. Sometimes a bit cliche but certainly some excellent perspectives. A worthwhile listen. 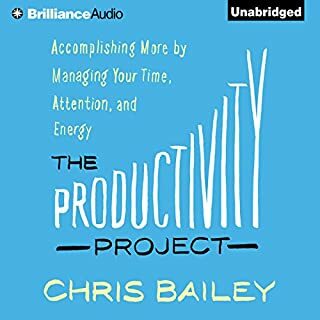 well read and easy to listen to. Insightful, gentle and wise. Very concise. I am a practicing Christian and loved the last chapter. Words of wisdom to demonstrate respect. The concepts in this book can be found elsewhere much better written and much more entrancing. 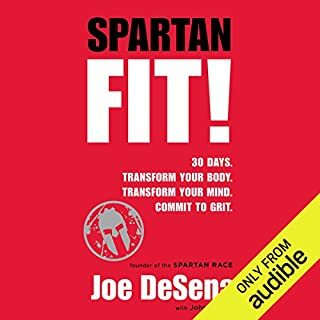 The reader's tone of this audio book is irritating and his constant pattern of inflections are annoying. Overall the strategies in this book are very basic and nothing new. I suggest any other book on mindfulness, vulnerability and meditation. Total waste of time. I couldn’t stand it. I kept hoping it would get better but it got worse. Listening to silence would be better. Peace After Thinking And Feeling Too Much? What a breath of fresh air! I'm a person who thinks too much, feels too much and sometimes, to my great detriment, says too much. &amp;quot;The Things You Can See Only When You Slow Down&amp;quot; came to my rescue when I was mired in a pit of grief and sorrow, worried about what I'd done, what I'd failed to do--basically, I was living a life where I found I couldn't change the past, and the future was looking mighty bleak. 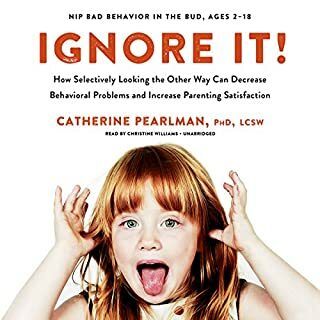 This book goes beyond the usual mindfulness: live in the present, forget about the past and future generalities and offers snippets of hope and peace. And I do mean snippets. 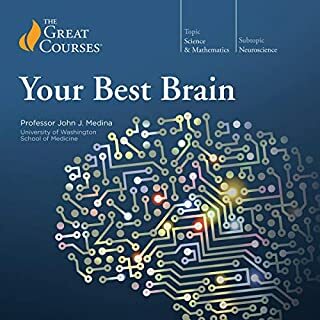 At slightly less than only three hours, each chapter starts with an essay based on experience and is followed by snippets of truly inspiring, thought-provoking, utterly life-changing observations and glimpses to a more profound and fulfilling life. 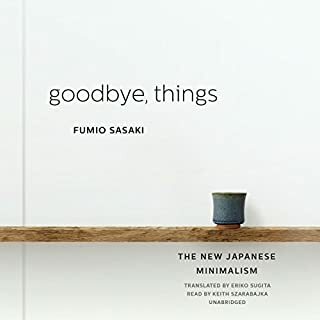 Haemin Sunim suggests not listening to it at one go, but to listen bit by bit, chewing on and digesting each tidbit. Naturally, in my state, I devoured it completely. But yes: I will be going back to it time and time again. 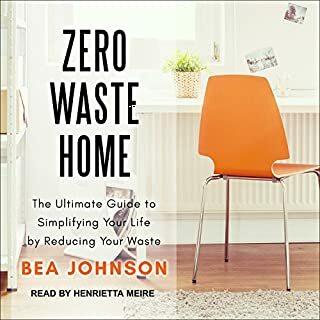 Here you'll find beauty about relationships, love (what happens when you find it, how to go on when it spits you out), work, life, and the unutterably ordinary moments that make up our lives. Highly recommended as it's definitely worth the listening time, especially since you'll wind up wanting to go back again and again. 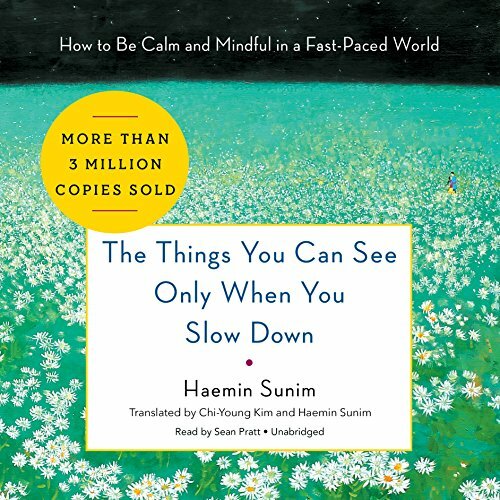 The Things You Can See Only When You Slow Down: How to Be Calm and Mindful in a Fast-Paced World is written by a Korean Buddhist monk, PhD, and college professor who spent years in the US attending universities. The book contains a lot of excellent practical advice. I highly recommend it. I really enjoyed this and gained much from listening. No doubt it will be a title that I will listen to again and again. I will probably learn new aspects on the next listen because I will be in a different place in my life. My only criticism is that some of the hypotheticals (or life situations) and the related philosophy or advice are at times quite oversimplified. There were moments I couldnt help but to chuckle, roll my eyes and say "yeah, right...if only it were that simple". Some of these situations in life are often much more complex and nuanced than the author would like to acknowledge. Other pieces of advice seemed (in my opinion) like they could actually cause more suffering in certain situations if followed. Even with these minor weaknesses, it is still very much worth a listen! This book is extremely profound I was 17 when I read this, it has opened many knew doors for me. I've learned alot from this book that I applied to my life. 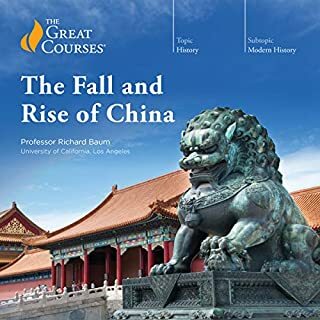 I would recommend this book to anyone who is willing to learn. this book was not really what I thought it was going to be, I must admit the book was better. I thought it was going to be a story about the writer and the writer basically telling you how to live. 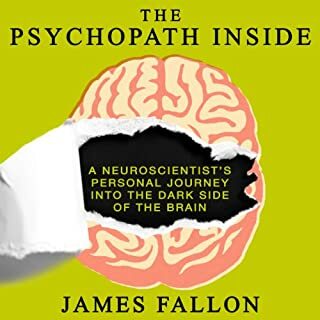 it is far from that, yes there are personal experience stories in there but this book is more of a guidance book to help you open up your mind more. There are different quotes that go along with each chapter and message in that chapter. 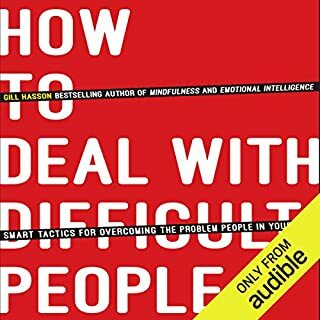 each chapter gives you a different way to look at life's obstacles and situations that may arise.. it is a good read for anyone who is looking to enhance their self growth. 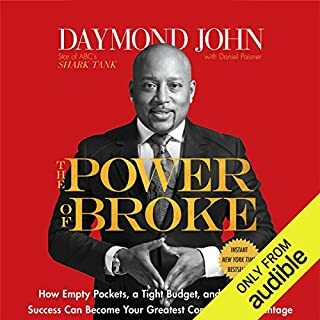 I will most likely listen to this book again because there is so much information to take in one can not gather it all from one listen. This is just okay. Little nuggets of wisdom. Nothing you haven't already heard before. Some are very cliche - for instance: just do it. I'm not saying the advice isn't good. Most of it is, but there's nothing profound. 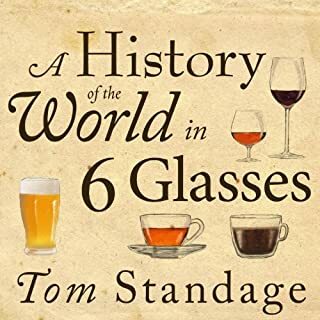 I truly enjoyed this book as it did make me slow down and contemplate many things I thought I knew. To re-think and pause on the things we may have heard before but pass it by as merely kind words, but these are really words to live by. 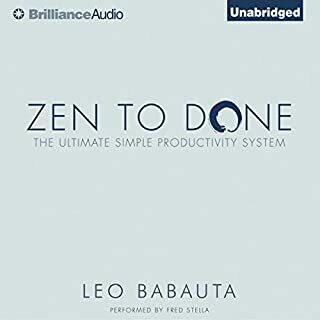 I know for me I will be listening to this book again as it calmed me and released energy into mindfulness. A must for anyone that needs to slow down. The narrator has s very calming voice . The things you can see only when you slow down. I really enjoyed this book. This young man is very wise. 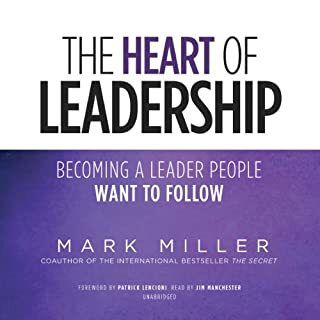 The book was thought provoking, I feel that it has persuaded me to change or strive to be a better person, to slow down , to think things through. 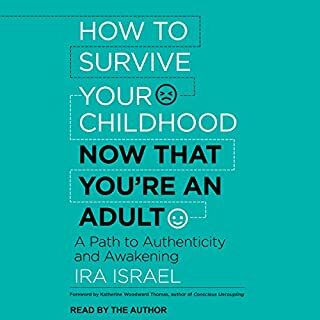 I recommend this read to everyone who has looked at the tittle. You will not be disappointed. Well worth the price and time to listen. Th he author displayed a life well lived and the knowledge he earned is passed on to the reader. A great book for these tumultuous times.